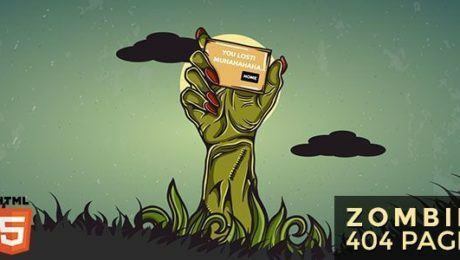 Everybody loves a freebie, don’t they? We like to keep an eye on new (and old!) 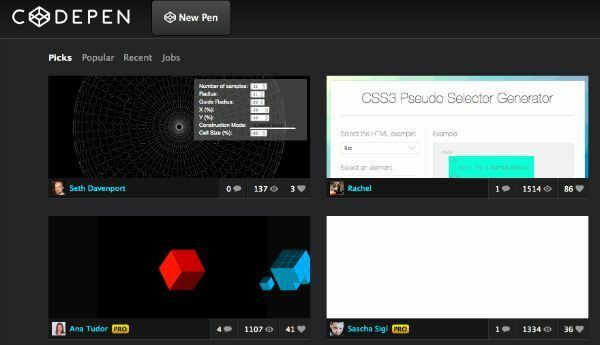 resources that will help make the lives of web developers and designers easy – and if those tools happen to have a low price tag, even better. 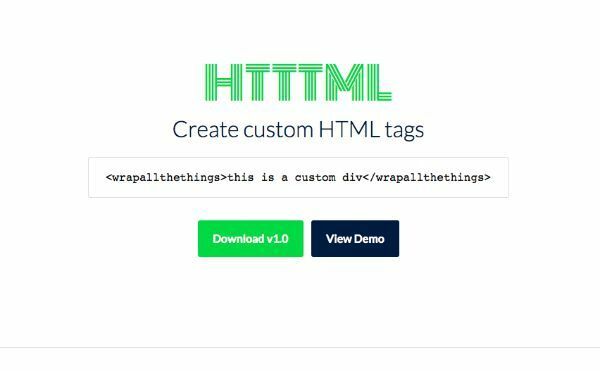 After our first post about free resources for web developers, we thought we’d come back with a part two and share even more handy tools that will making creating your next website simpler than ever. If you like the look of any of the sites on our list, just click on the image to find out more. 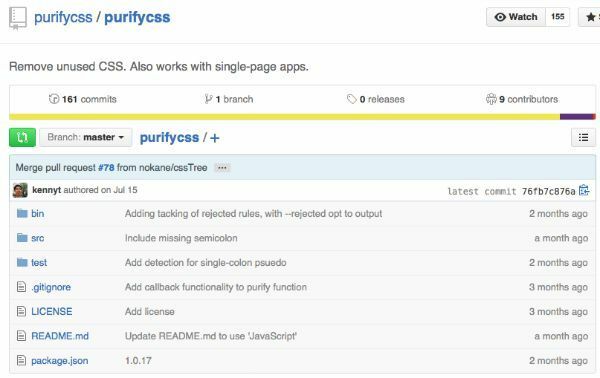 A simple tool that analyses the CSS selectors your code is using that strips out any unnecessary CSS, or ‘purifies’ it, if you will! 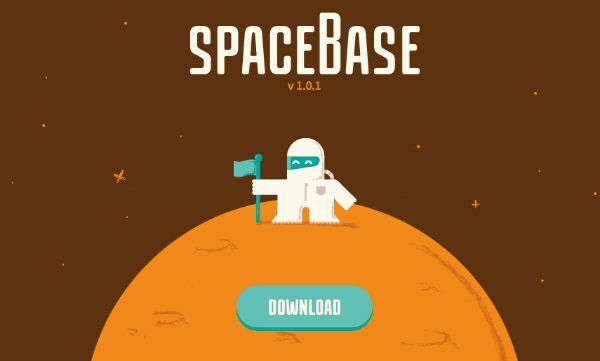 A Sass-based CSS framework, spaceBase is the ‘launch pad for your adventures into cyberspace’. Making up the front-end starter files for your next project, spaceBase sets up your Sass architecture and provides all of the structural groundwork required. 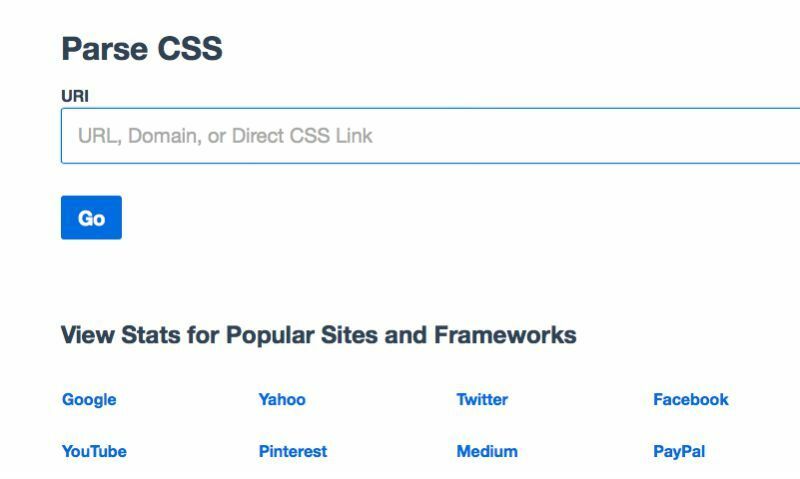 An easy to use site that lets you view the stats about any CSS files, using a URL, domain or direct CSS link. You can also view the stats for various popular sites and frameworks, including Google, Pinterest, GitHub and Twitter. 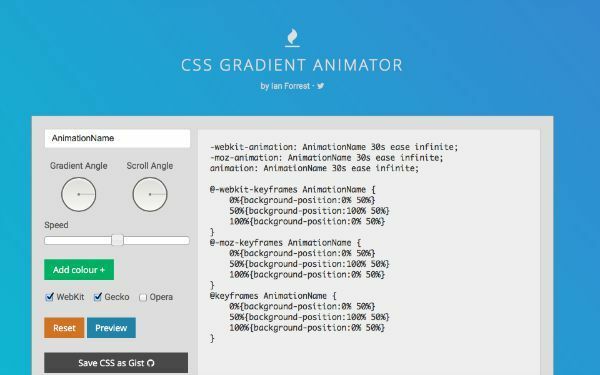 A clean, simple application that allows you to quickly and easily generate CSS gradients. 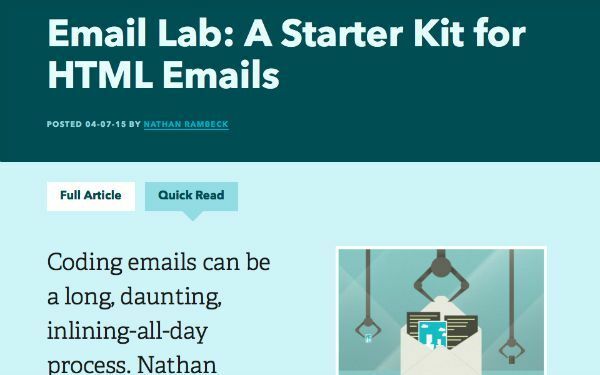 An open source piece of kit that makes it simple to create beautiful HTML email templates. 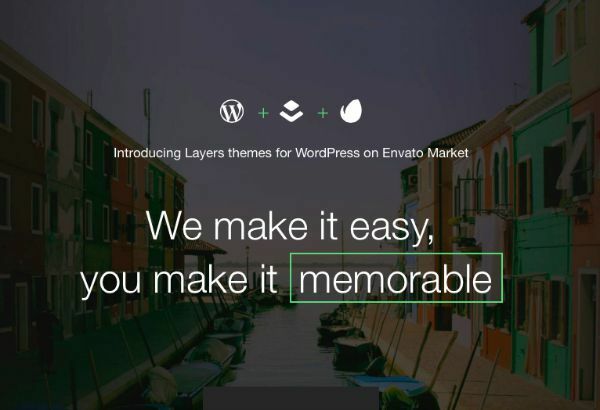 Billed as ‘WordPress made easier’, Layers is a recently launched WordPress site builder that makes it simple for even newbie developers to create eye-catching sites. 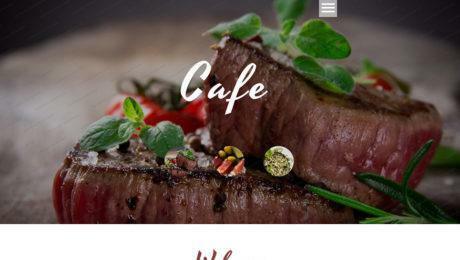 A simple point and click interface takes the hassle out of site creation, and it promises to remain free and open source forever. 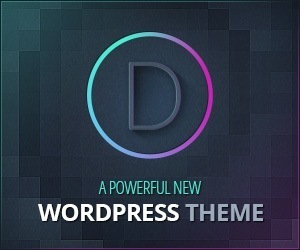 Have you ever browsed a gorgeous website and wondered which theme it’s running? Wonder no more! 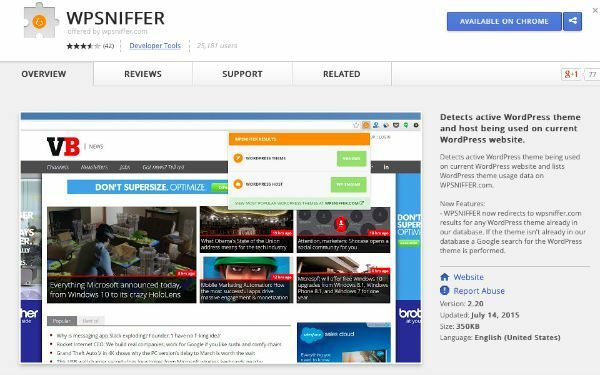 WPSniffer is a simple Chrome plugin that will provide you with information about the WordPress theme and WordPress host with just a single click of a button. Simple but effective, .resizr is the perfect place to test your new responsive website. 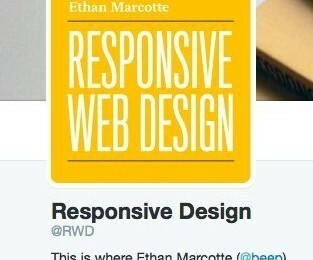 With so many different devices in use, it’s impossible for the average web developer to check their site on every size of screen available. 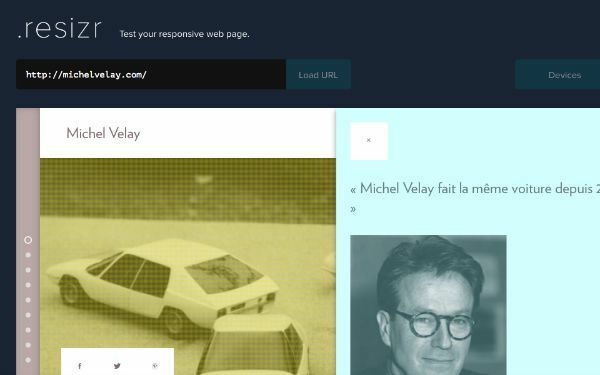 Enter .resizr, which emulates hundreds of different screen sizes, you can see how your site will look before it goes live. 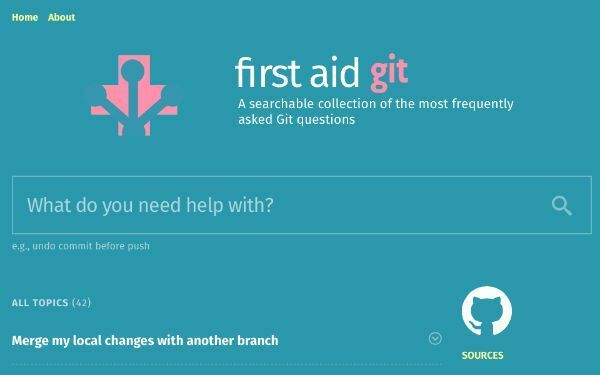 Owner of perhaps the punniest name of all the web development tools, First Aid Git is a searchable collection of the most frequently asked Git questions. 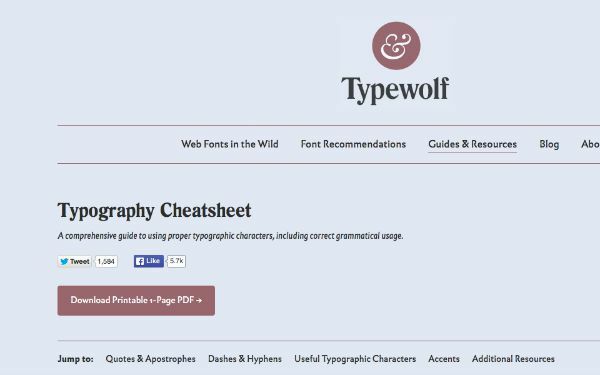 A hugely handy guide to utilising a massive range of typographic characters, this cheat sheet features everything from Mac and Windows keyboard shortcuts, to HTML entities and even correct grammatical usage. 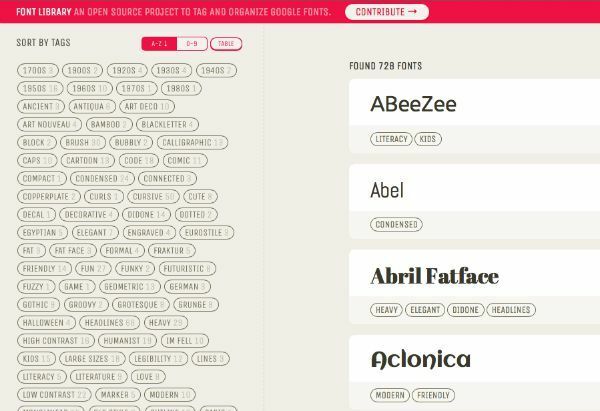 An open source project that tags and organises Google fonts, there are currently 728 fonts and counting listed on the site. 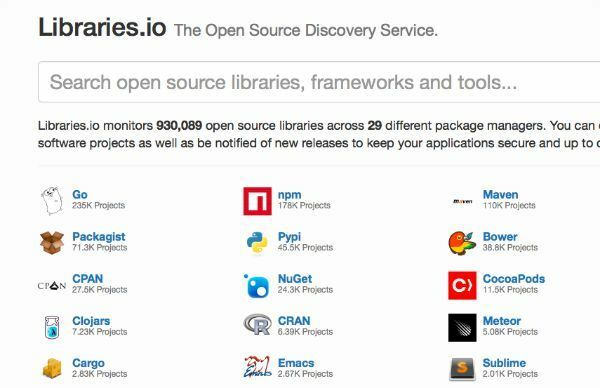 Specialising in open source libraries, Libraries.io monitors over 930,000 libraries across 29 different package managers. 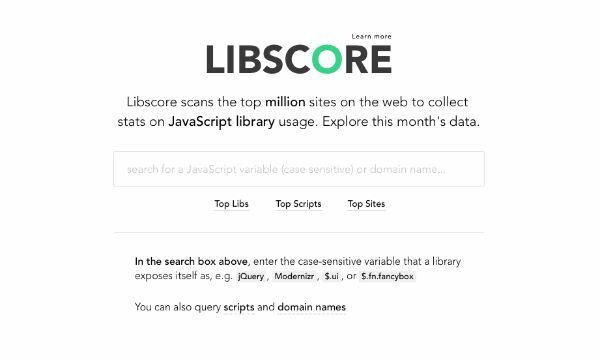 It’s a fantastic way to discover new libraries to use in your upcoming projects, as well as to stay updated with new releases.